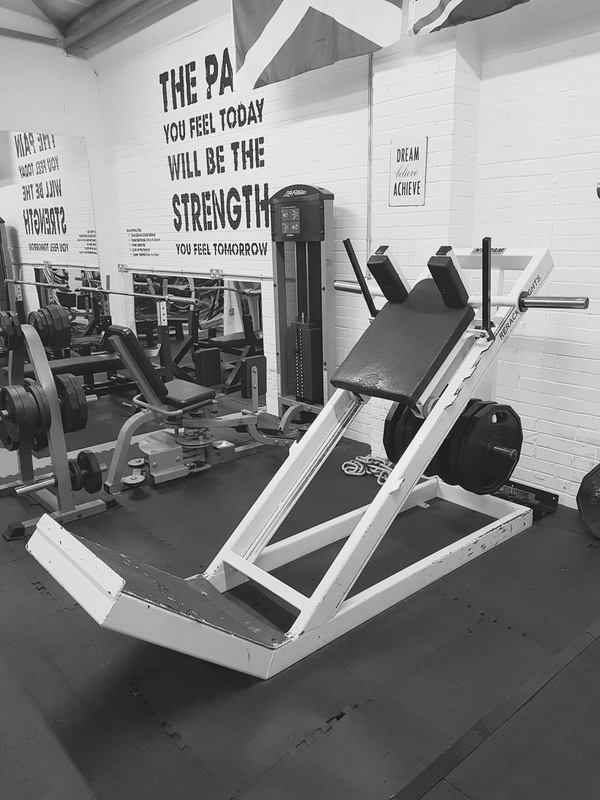 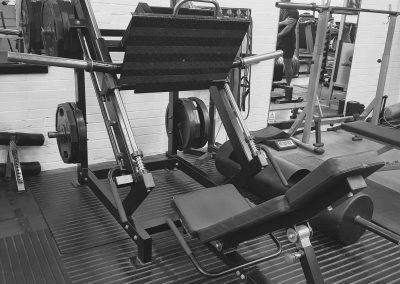 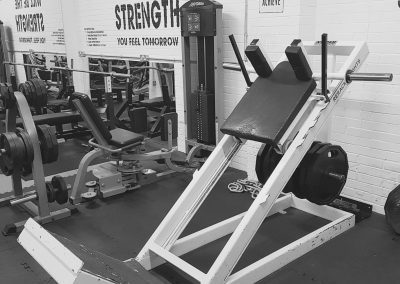 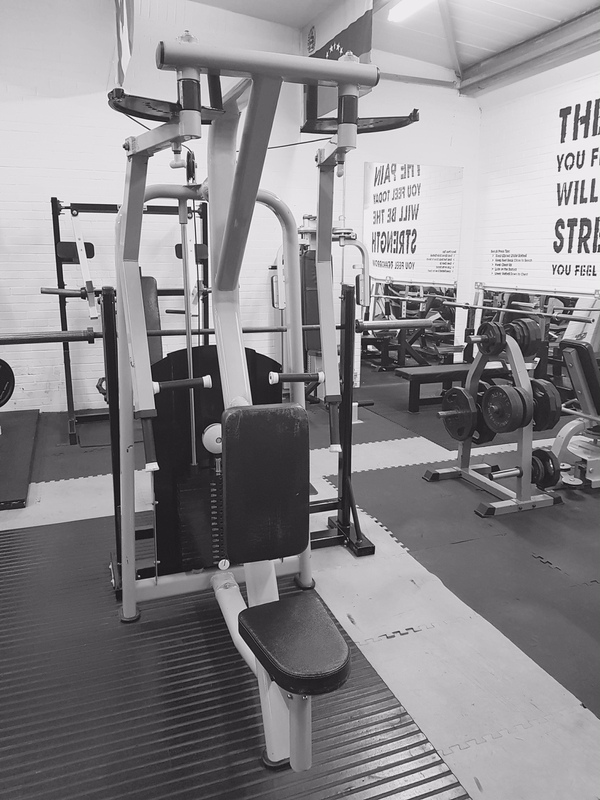 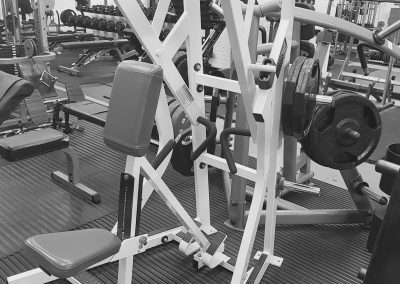 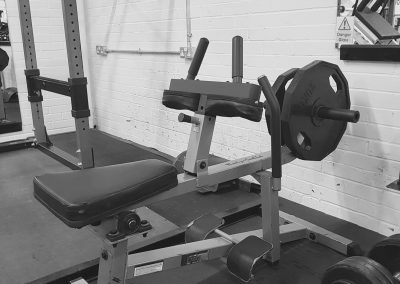 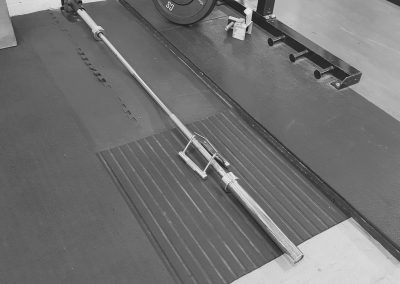 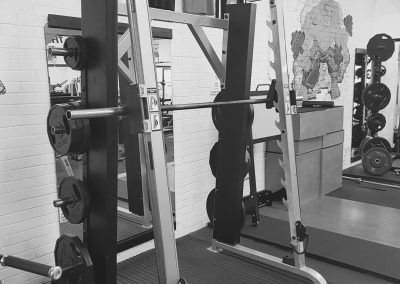 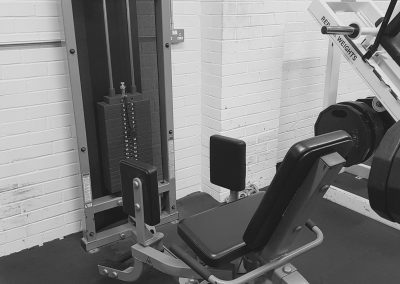 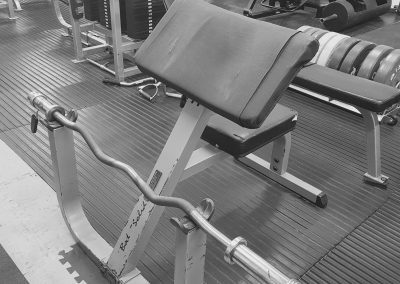 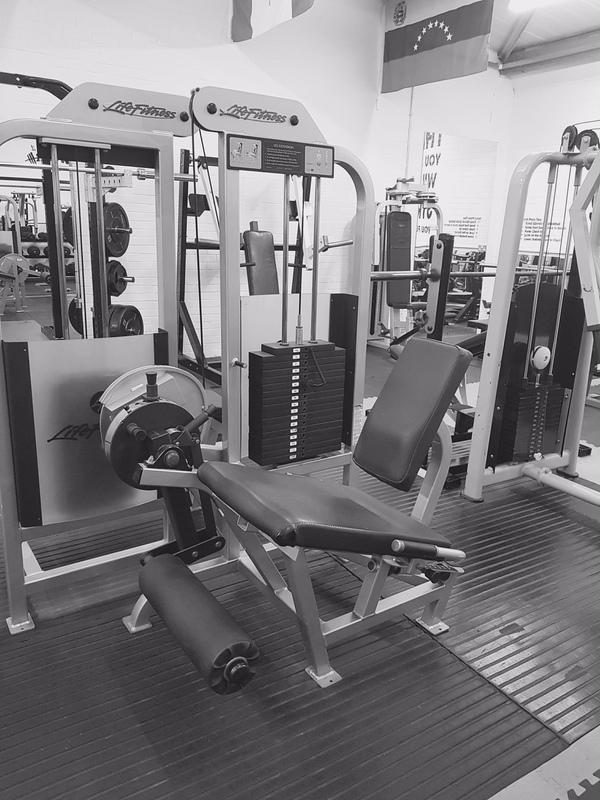 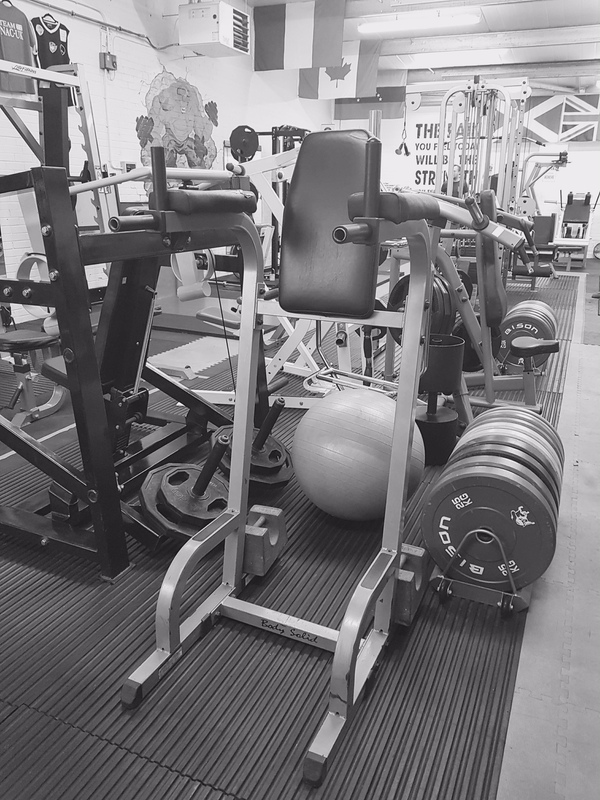 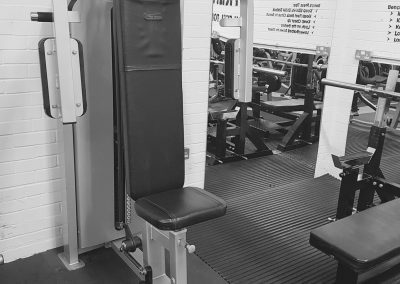 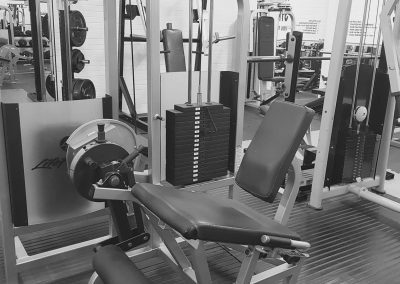 The Bodybuilding and Fitness Gym is local community gym for people who are serious about achieving their fitness and body transformation goals. 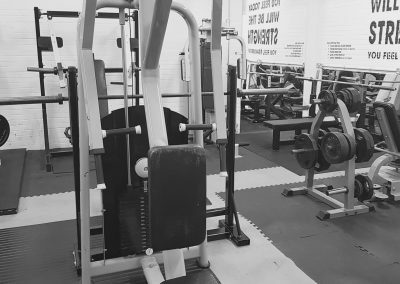 Set up in 2016 by Martin Zajac and Sharon Tang, the Bodybuilding and Fitness Gym has quickly established itself as the gym for people looking for the best atmosphere, the best equipment, and the best Personal Trainers – who practice what they preach. 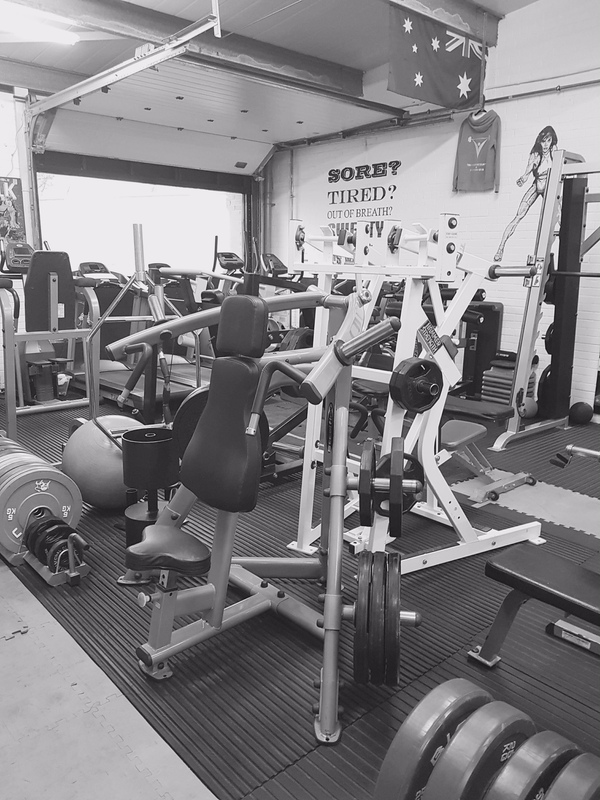 Truly Local – we are a small (well, at 1600sq ft, not too small!) 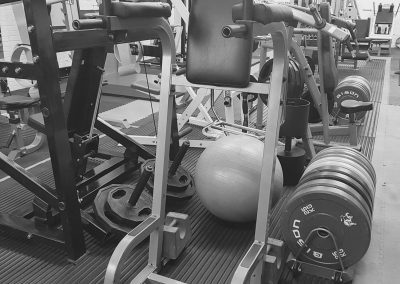 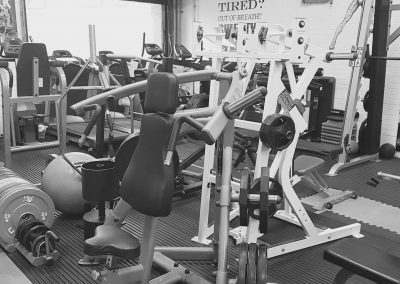 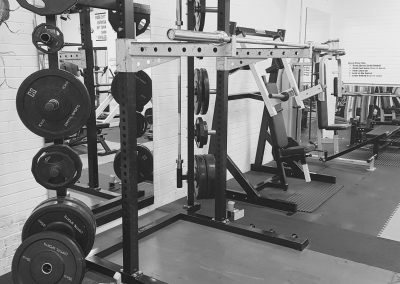 non commercial gym, dedicated to giving people the best training environment, not simply focused on turning the biggest profit. 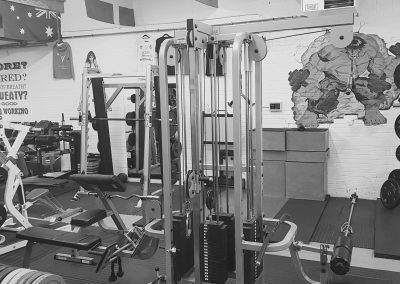 We are in the heart of Leith, Bonnington, & Pilrig areas – and with free parking on site, we attract clients from further afield too. 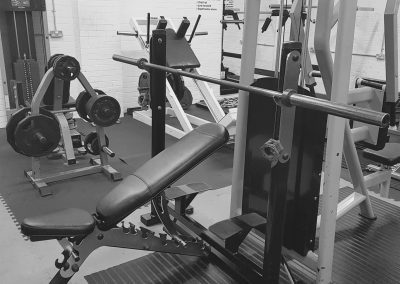 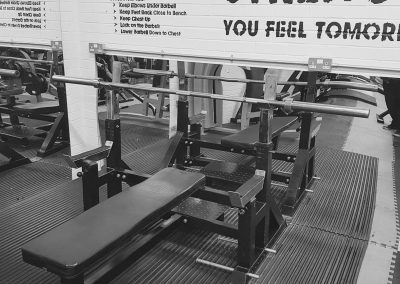 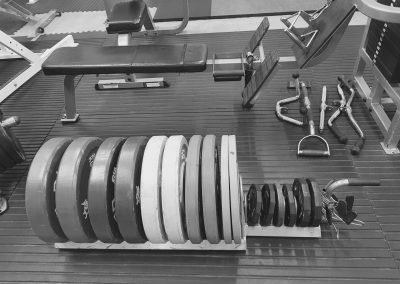 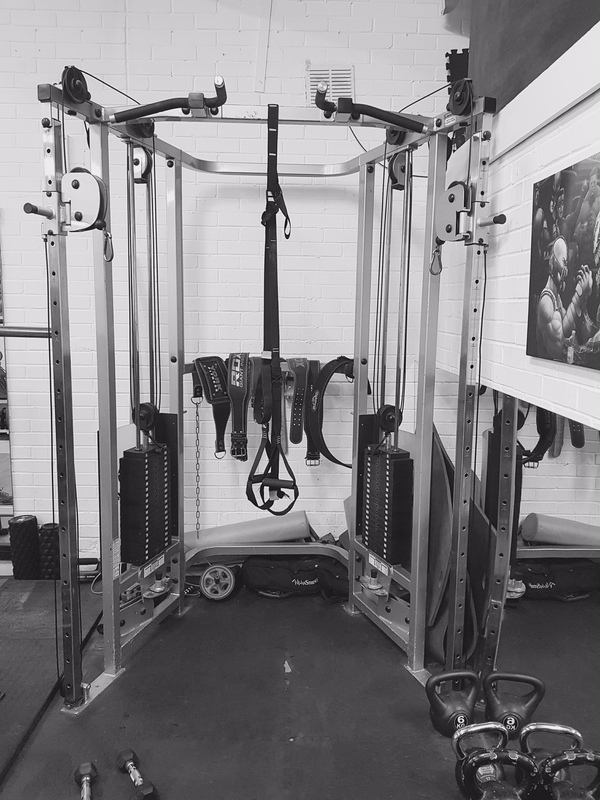 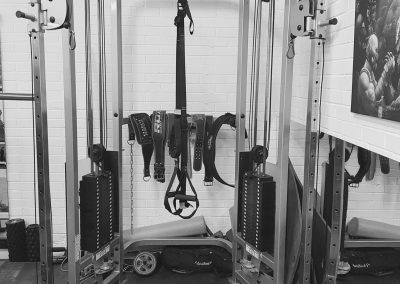 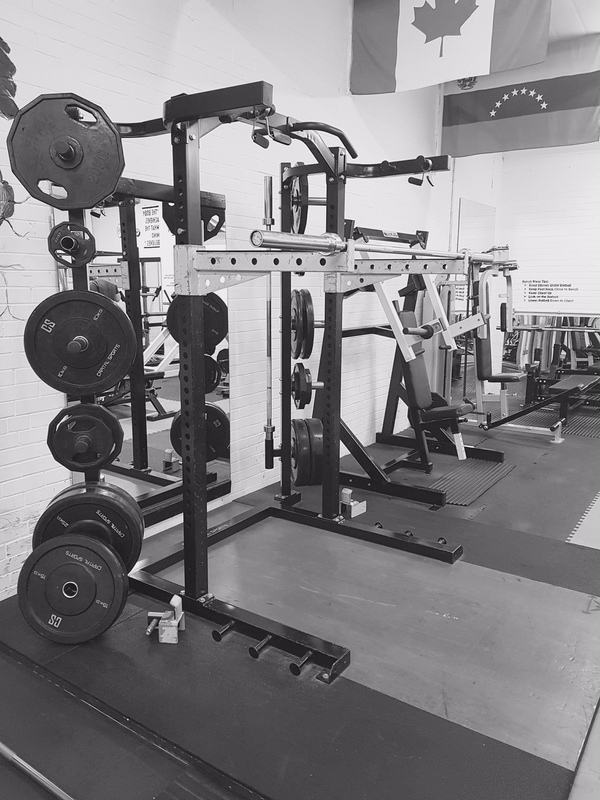 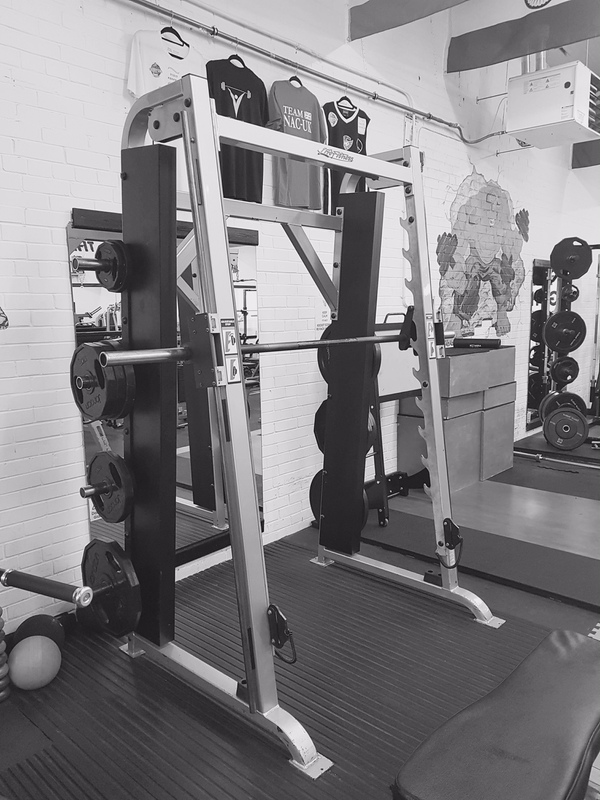 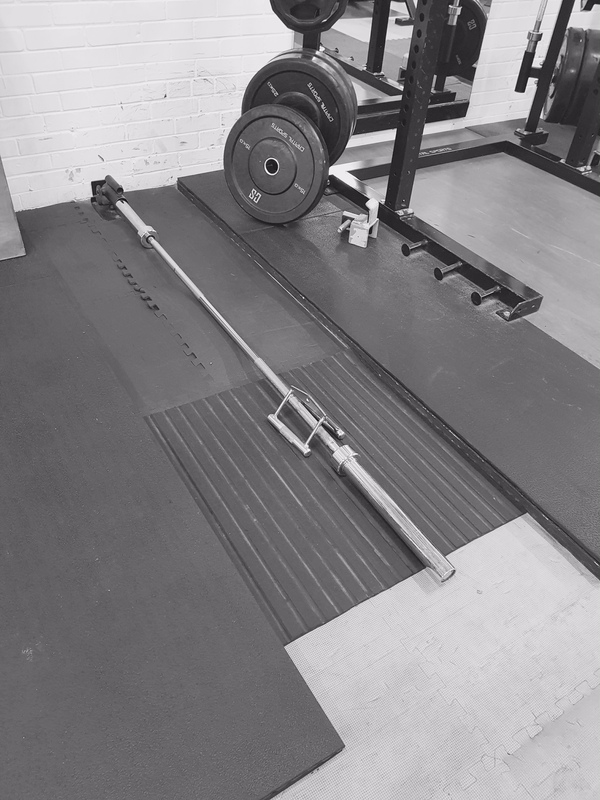 We may not be the largest gym in Edinburgh, but we have a lot of serious kit, if you are serious about working-out. 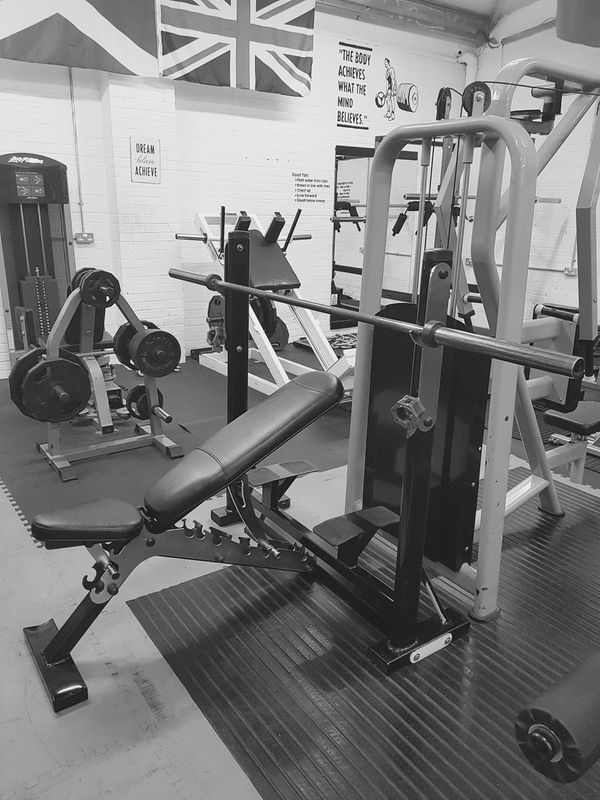 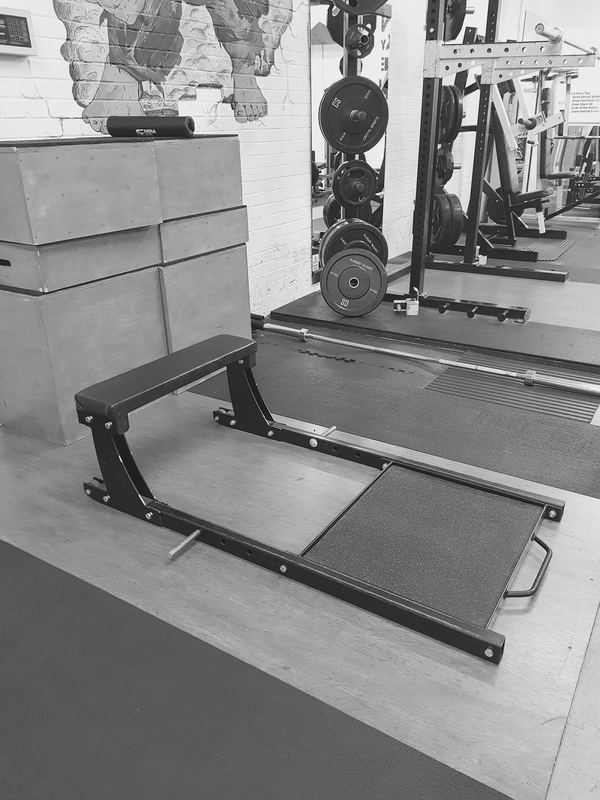 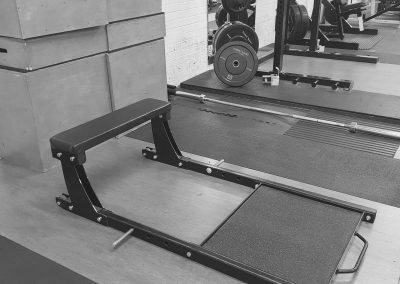 Check-out our latest of our equipment and kit below. 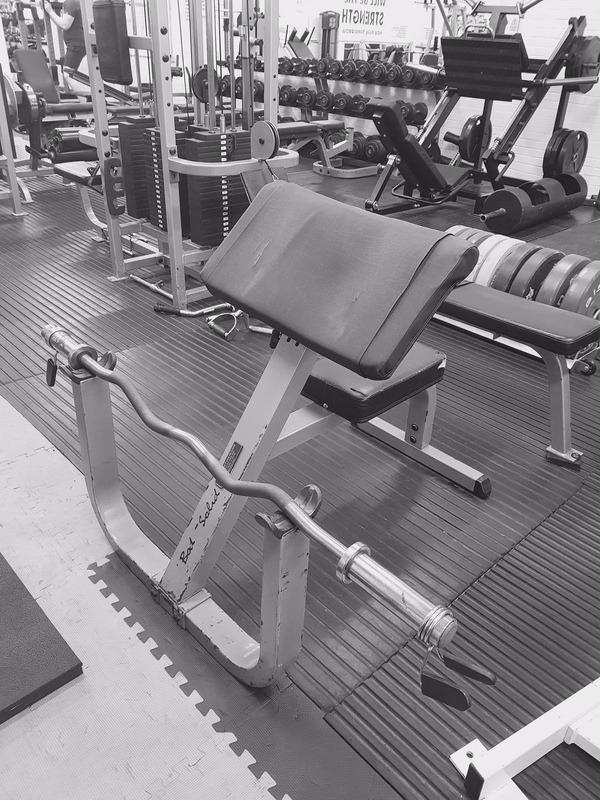 We have a hugely loyal membership, because we offer what our members want. 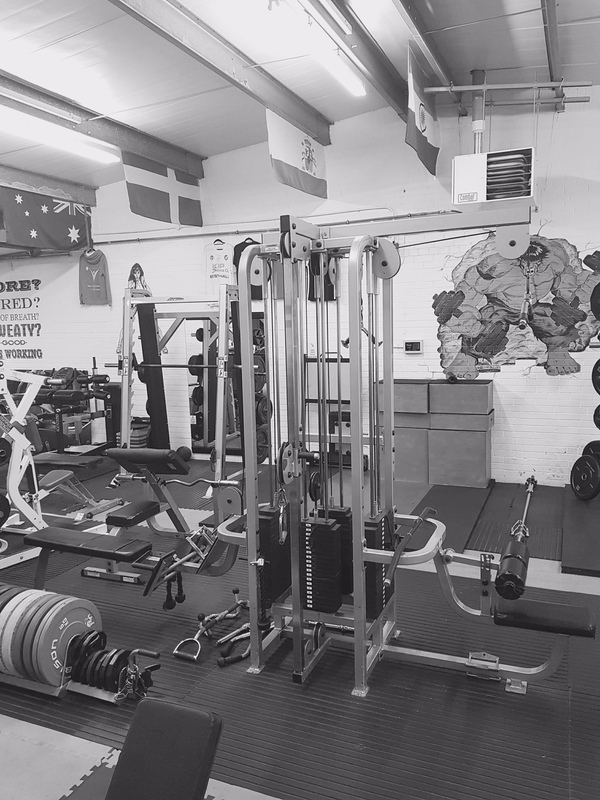 We are friendly, informal, and here to help – whether you are just starting out on your fitness journey, or whether you are here to train for a competition. Each of our Personal Trainers have been selected for their experience and commitment – and ability to deliver. 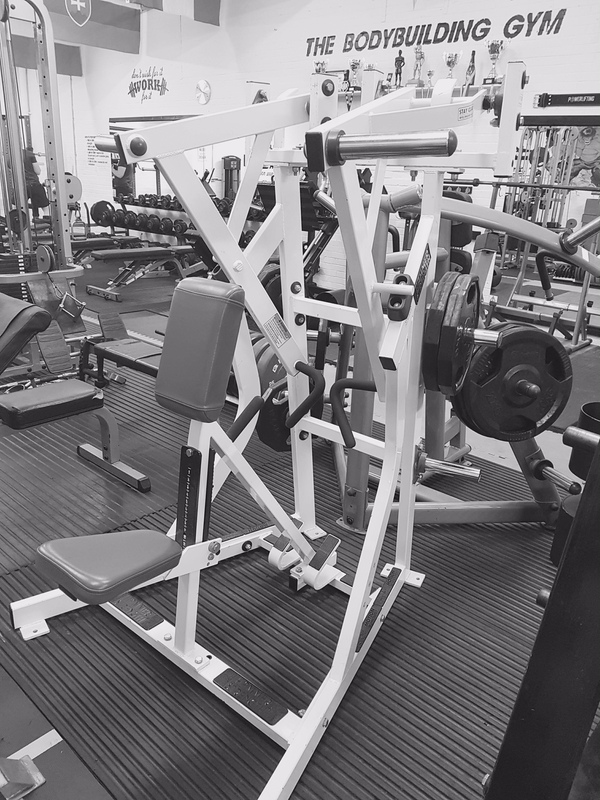 If you are serious about transforming your work-out, make an appointment with one of our specialist PTs. 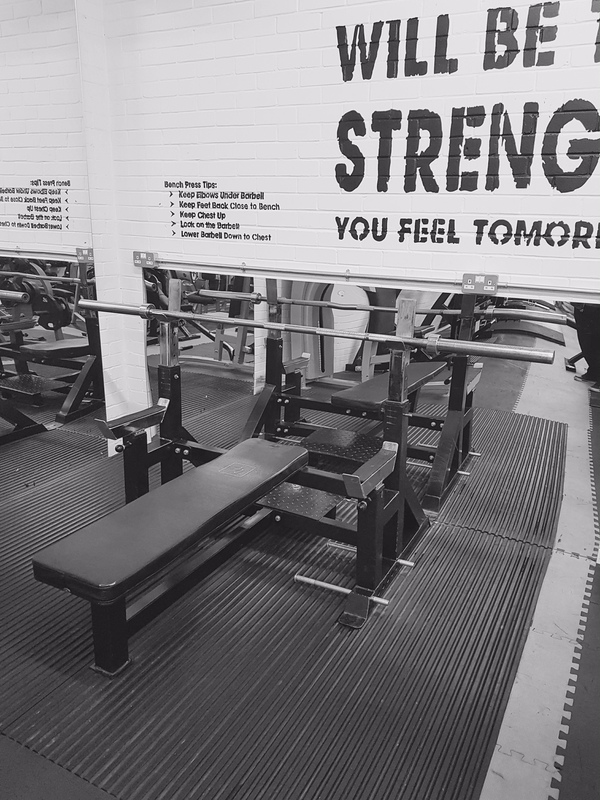 Similarly, our class timetable focuses on quality sessions that deliver results – rather than programmes that just make you think you are working! 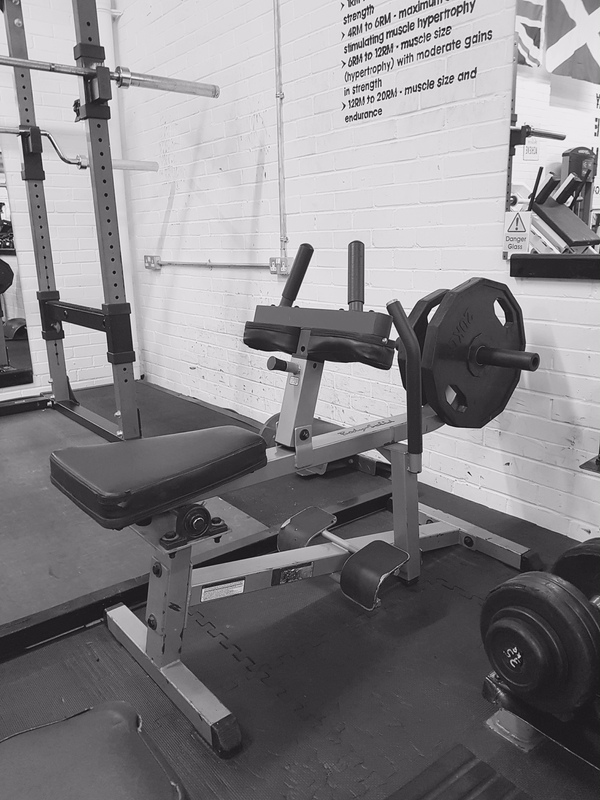 Check out our latest timetable. 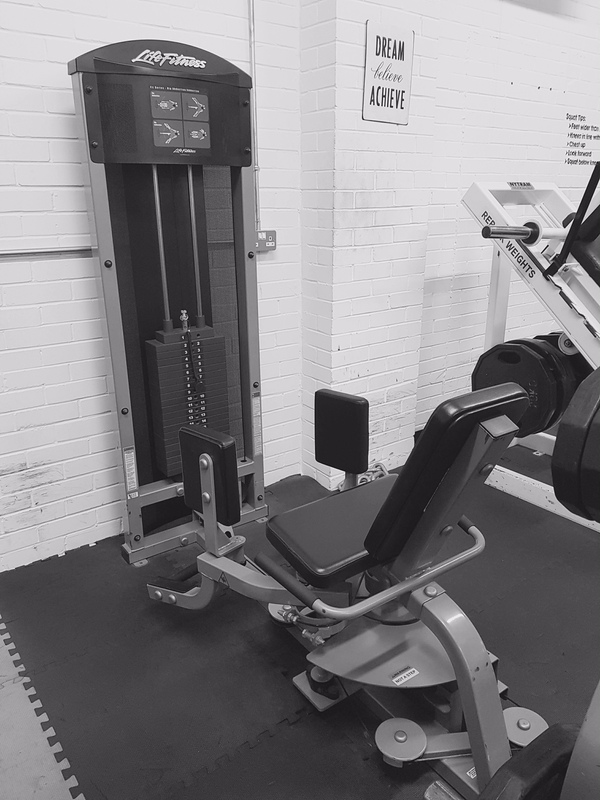 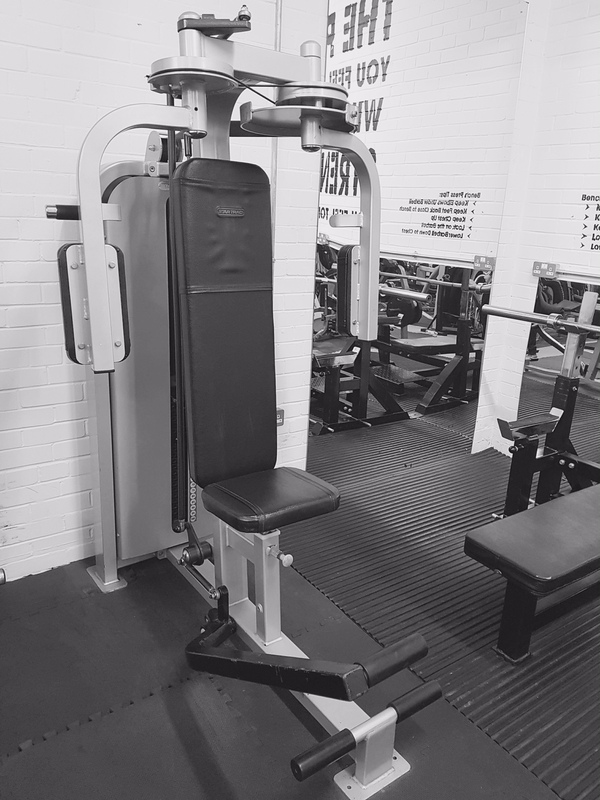 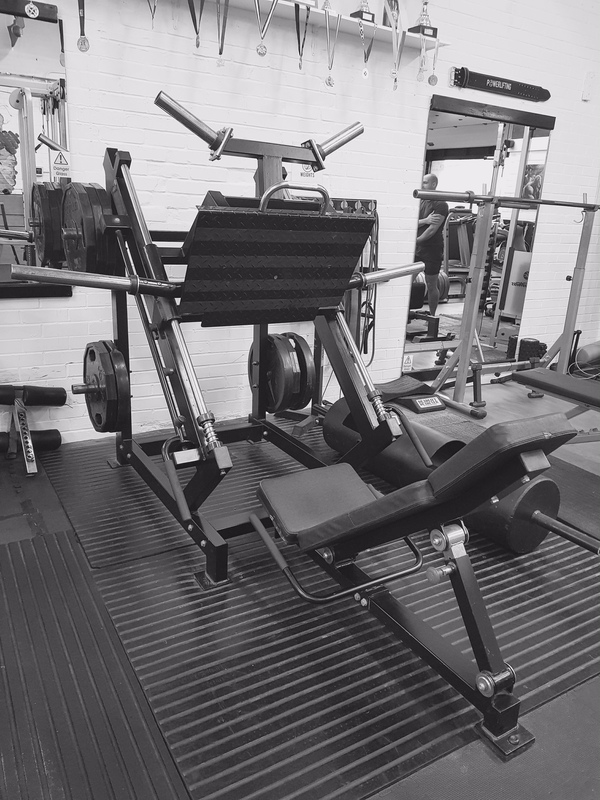 From losing weight and toning up, to bodybuilding we have the equipment and expertise to help you achieve your goals.